Vin Diesel as Dom Toretto and Michelle Rodriguez as Letty in "Fast & Furious." 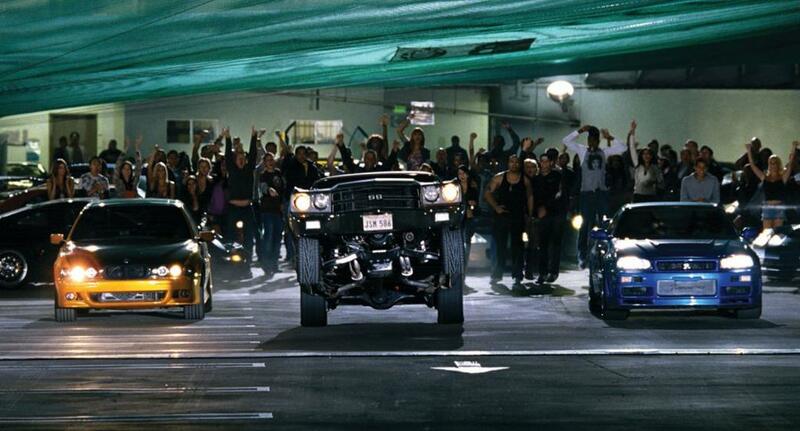 A scene from "Fast & Furious." 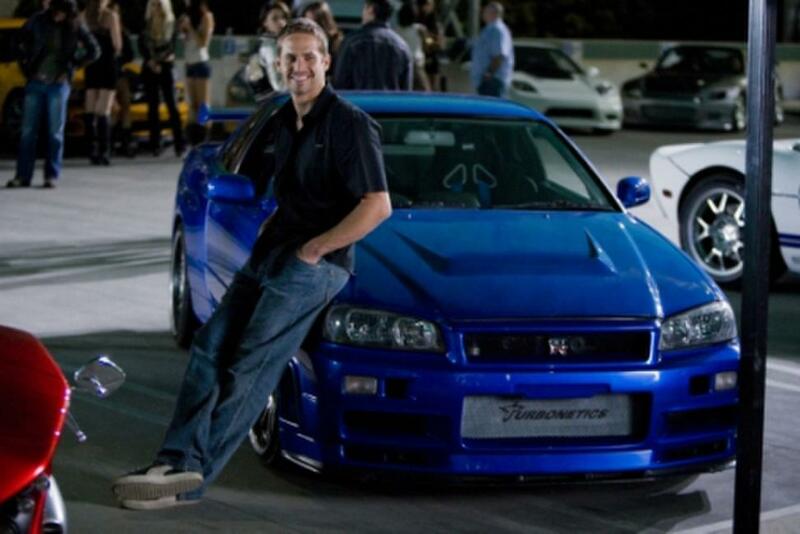 Paul Walker as Brian O'Conner in "Fast & Furious." 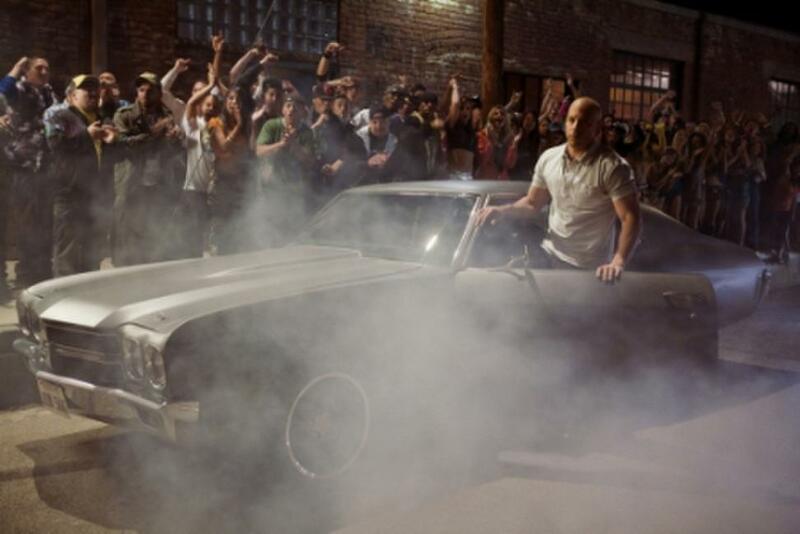 Vin Diesel as Dom Toretto and Paul Walker as Brian O'Conner in "Fast & Furious." 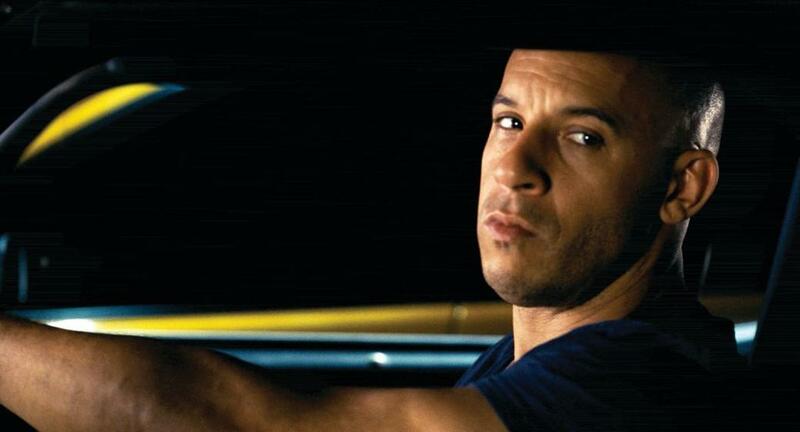 Vin Diesel as Dom Toretto in "Fast & Furious." 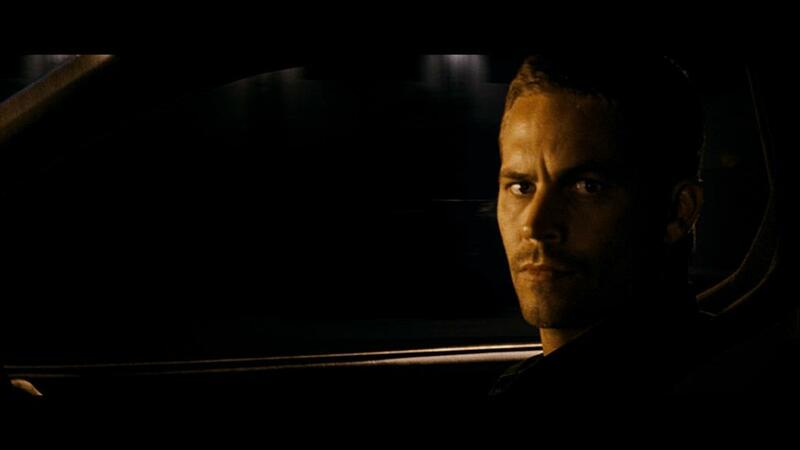 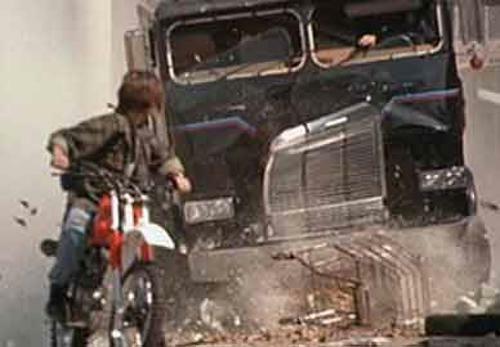 A scene from ""Fast & Furious." 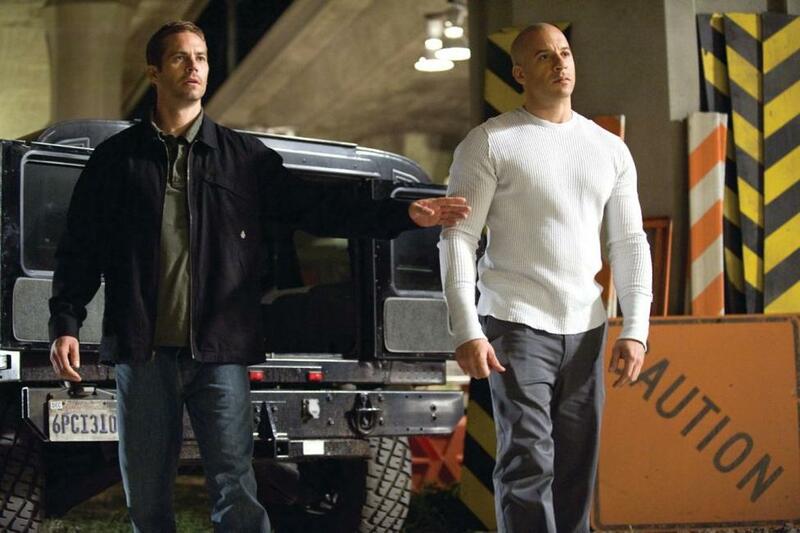 Paul Walker as agent Brian O'Conner and Vin Diesel as fugitive ex-con Dom Toretto in "Fast & Furious." 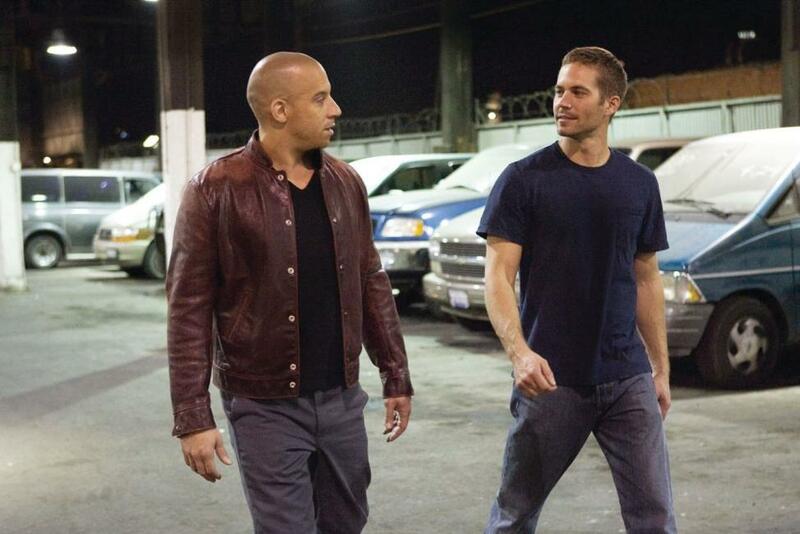 Vin Diesel and Paul Walker in "Fast & Furious." 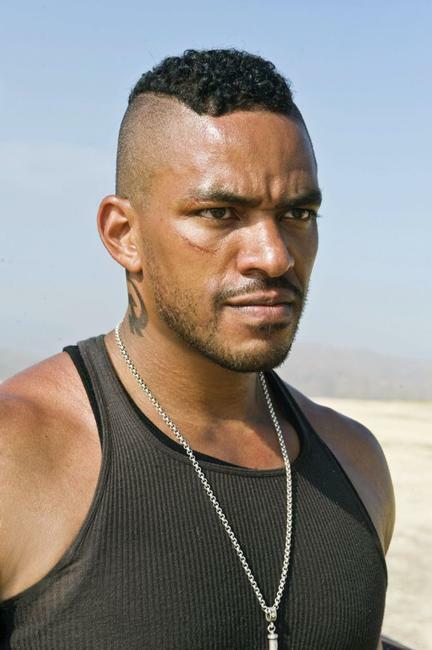 Laz Alonso as Fenix in "Fast & Furious." 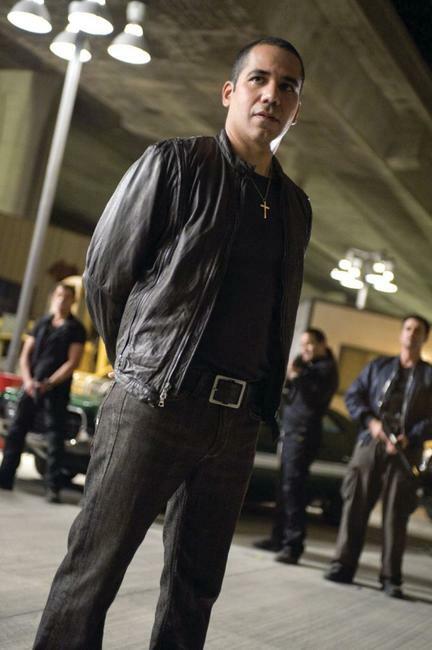 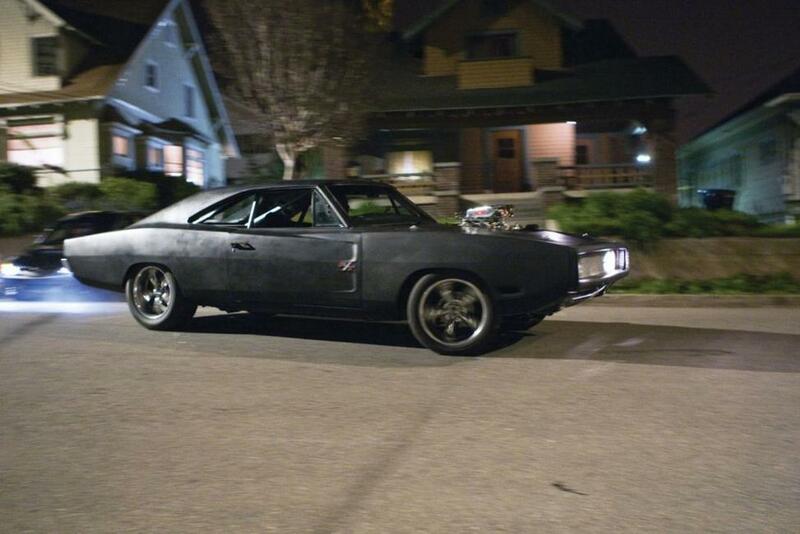 John Ortiz as Campos in "Fast & Furious." 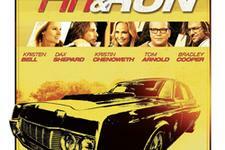 Jordana Brewster as Mia Toretto in "Fast & Furious." 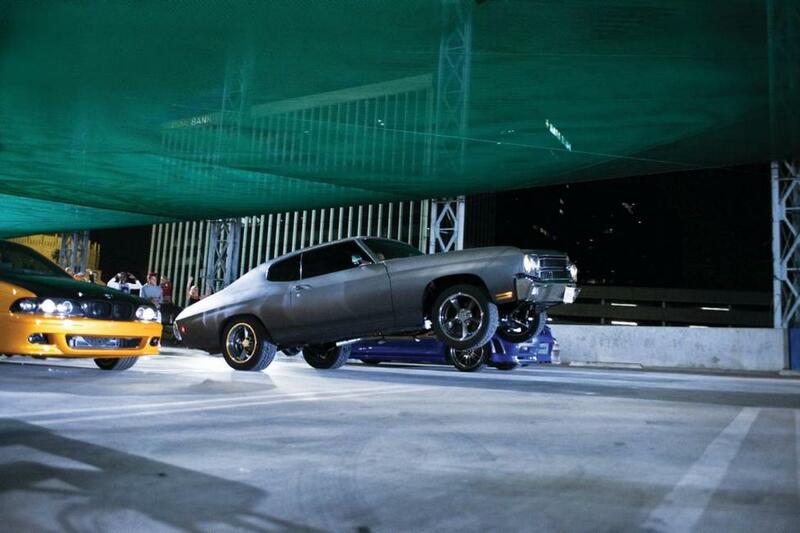 Michelle Rodriguez as Letty in "Fast & Furious." 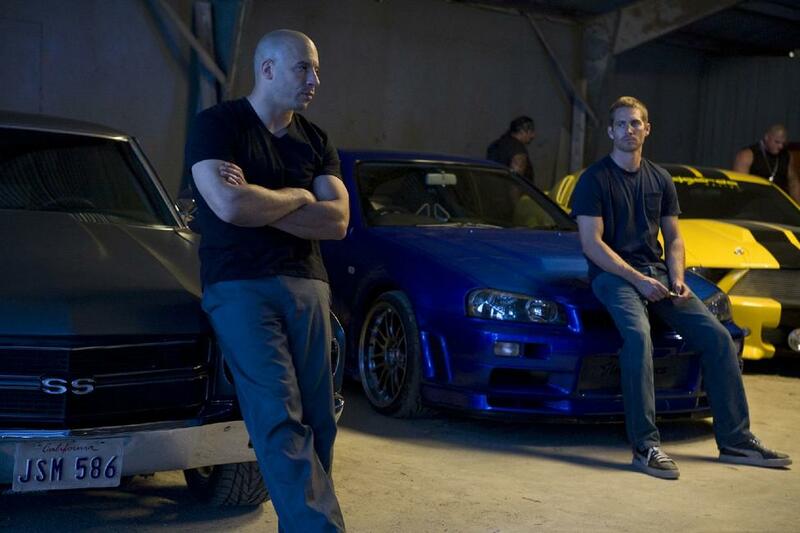 Paul Walker as Brian O'Conner and Vin Diesel as Dom Toretto in "Fast & Furious." 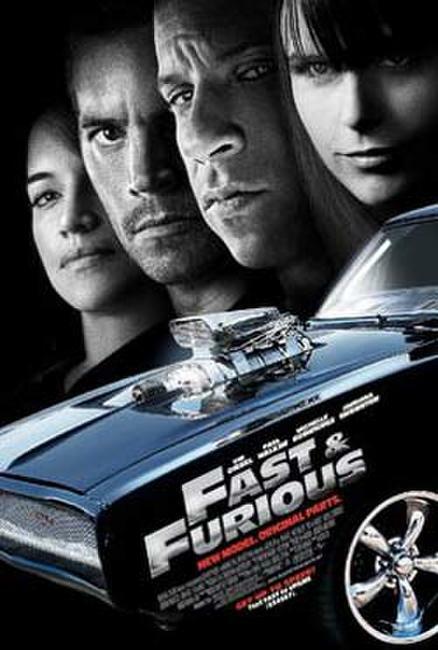 Vin Diesel as Dom Toretto, John Ortiz as Campos and Paul Walker as Brian O'Conner in "Fast & Furious." 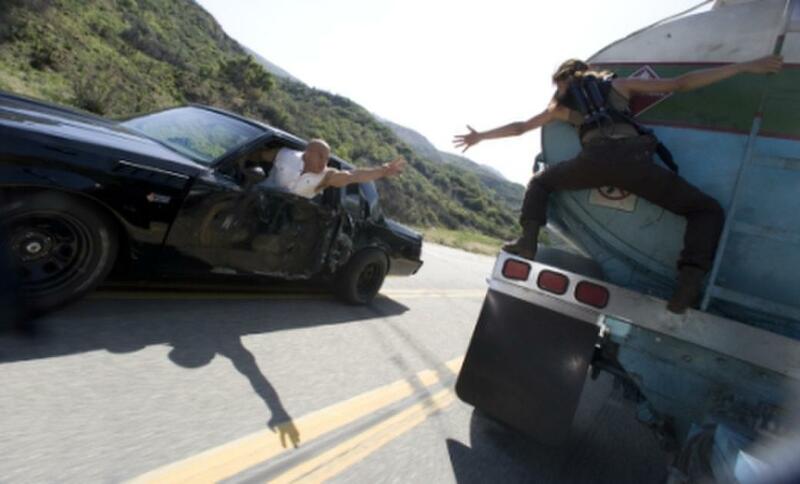 Michelle Rodriguez as Letty and Vin Diesel as Dom Toretto in "Fast & Furious." 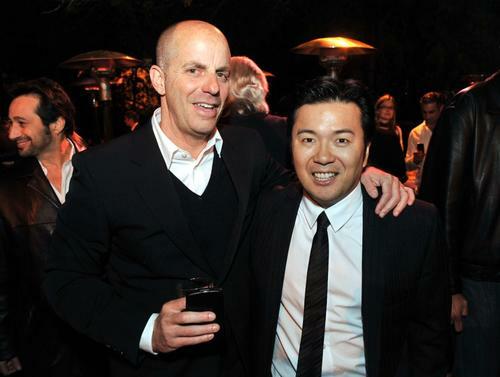 Vin Diesel and director Justin Lin on the set of "Fast & Furious." 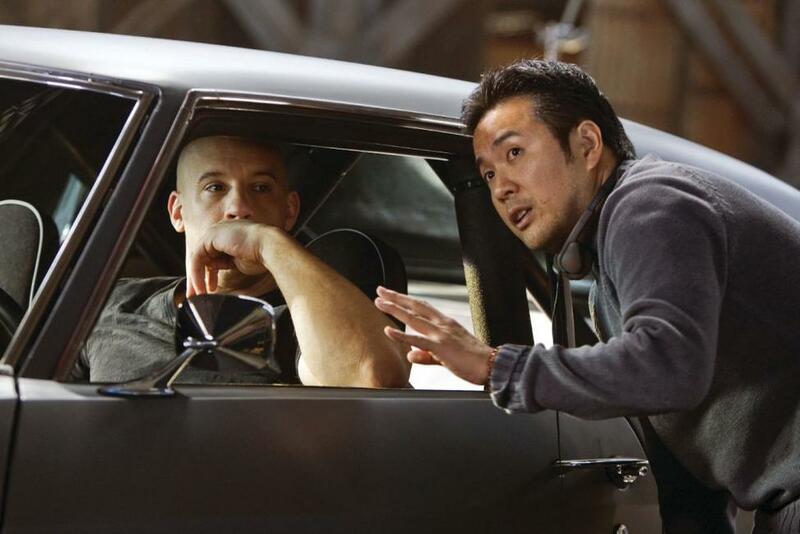 Paul Walker, Vin Diesel and Director Justin Lin on the set of "Fast & Furious." 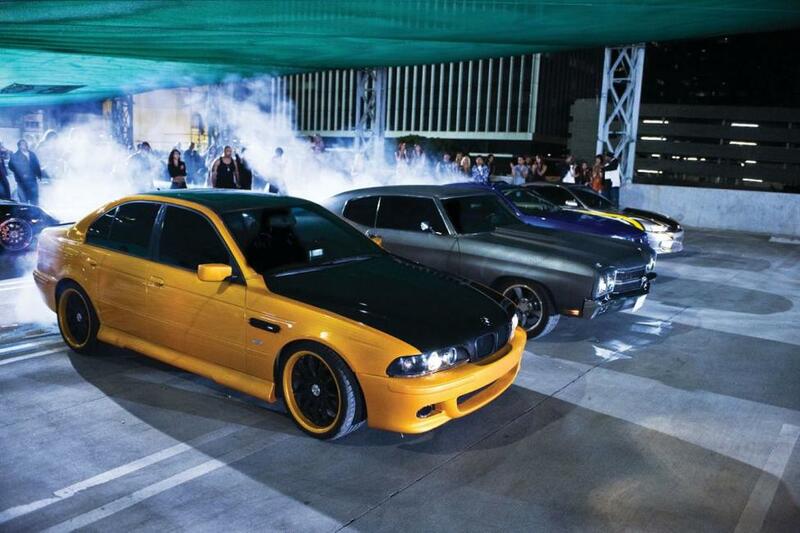 Michelle Rodriguez, Vin Diesel and Director Justin Lin on the set of "Fast & Furious." 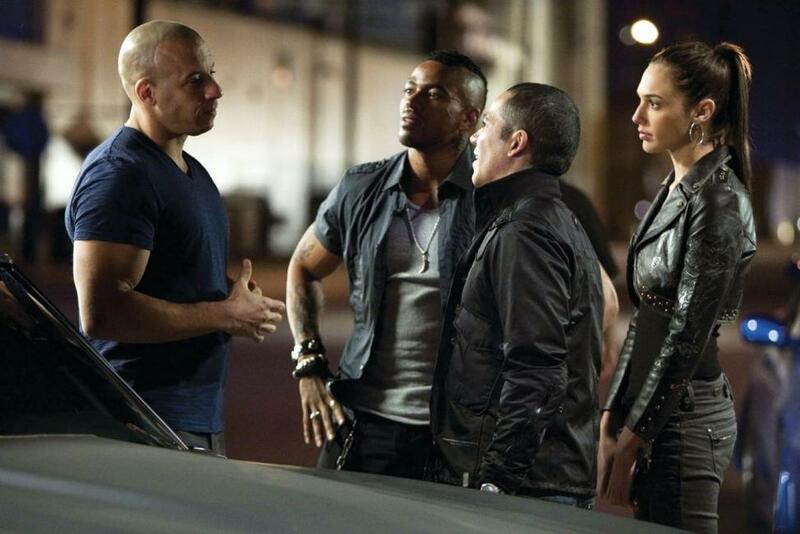 Vin Diesel as Dom Toretto, Laz Alonso as Fenix, John Ortiz as Campos and Gal Gadot as Giselle in "Fast & Furious." 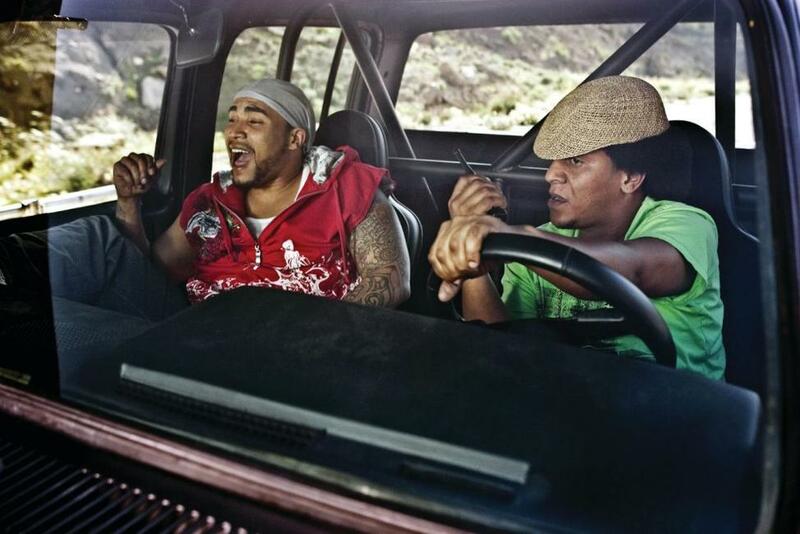 Don Omar and Tego Calderon in "Fast & Furious." 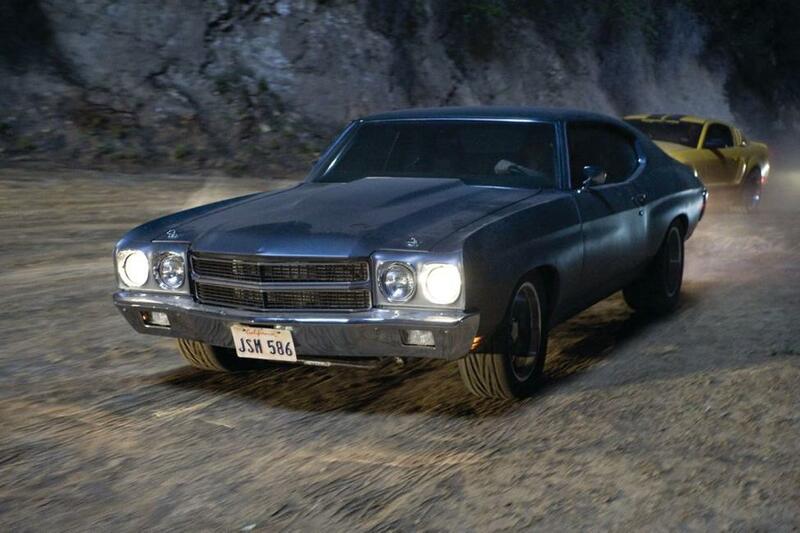 Gal Gadot as Gisele in "Fast & Furious." 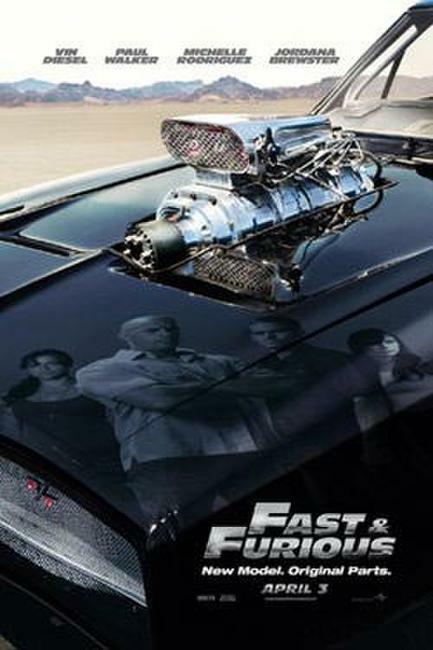 Jordana Brewster as Mia Toretto and Vin Diesel as Dom Toretto in "Fast & Furious." 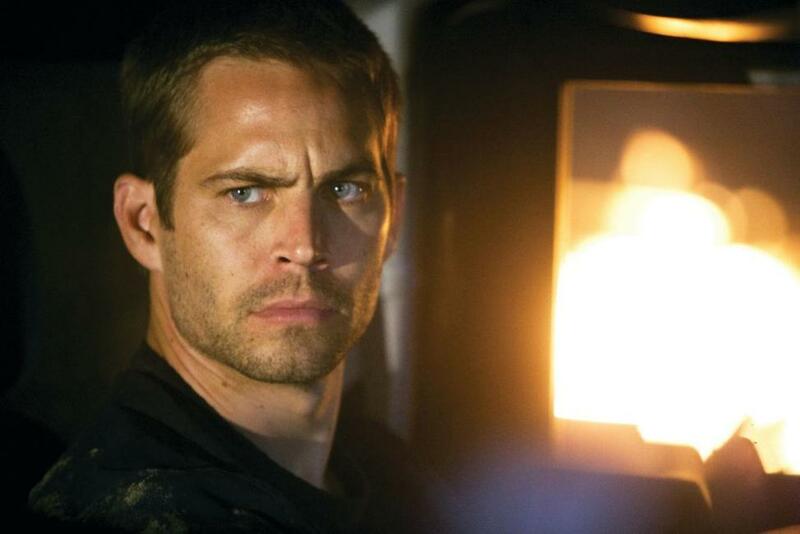 Paul Walker as Brian O'Conner and Jordana Brewster as Mia Toretto in "Fast & Furious." Poster Art for "Fast & Furious."